Taylor Dean Books: Ebook Giveaway of Lancaster House! 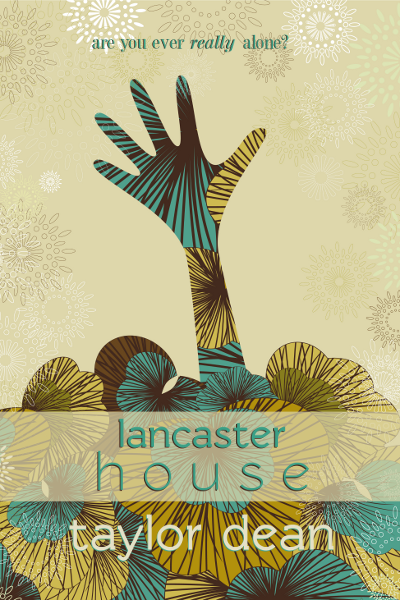 Ebook Giveaway of Lancaster House! I am offering 20 FREE ebooks of Lancaster House to book blog reviewers! In exchange, all I ask for is a fair and honest review. *You must be a book blog reviewer and have an active website/blogspot. So, how do you get your free ebook? *Your name, and a link to your website/blogspot. *Email where you'd like your gifted ebook to be sent. The first twenty book blog reviewers who respond to this post will receive a free Smashwords ebook of Lancaster House. This will be done on a first come, first served basis. A great deal, right! Still unsure? Here are a few links to some great reviews: Maybe they'll help with your decision! Thanks again for visiting Taylor Dean Books! BTW, if you follow me, I'll follow you! I'm just saying . . .